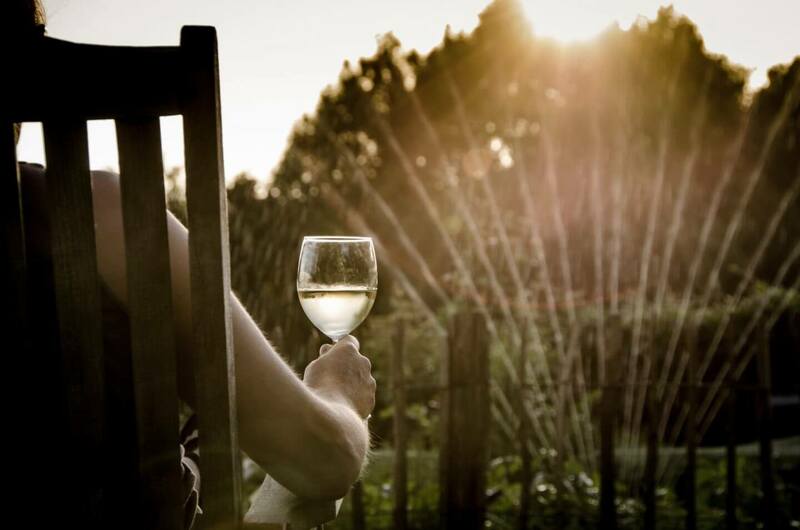 Grab a glass of wine that you can chill to enjoy outside in the hot summer months. While wine is good all year round, some wines hold up better in the summer heat than others. 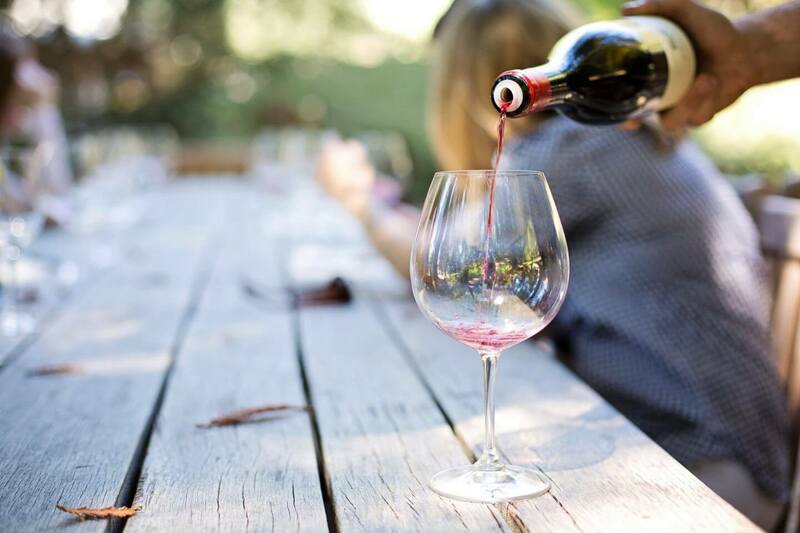 Whether your go-to wine is a heavy red you can’t bring yourself to drink in the summer or you’re just dying to know what the trendiest wines will be, read on to see the best wine for the summer. 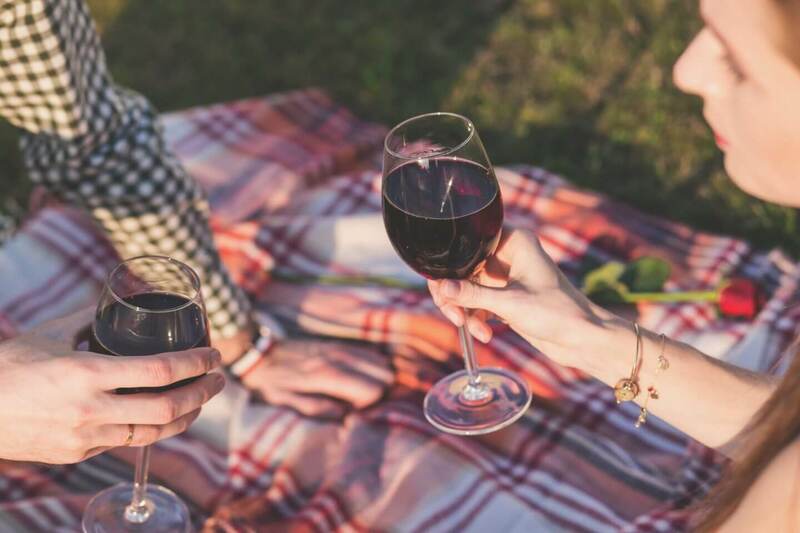 Check out a list of awesome local wineries to check out in the summer here to see what new wines they’re making for the warm weather. If red wine is your go-to, summer probably isn’t your favorite time of year for drinking. But give some of these refreshing white wines a taste and you just might realize what you’ve been missing. 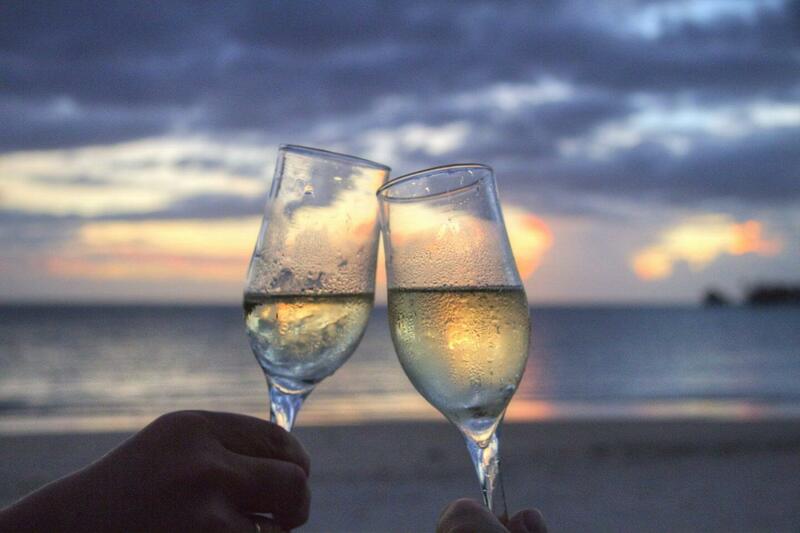 White wine is the go-to wine choice for the summer because it’s easy to drink. The Riesling from Barboursville Vineyards is the perfect balace of dry and sweet. Rieslings tend to be sweet and can be overpowering during dinner, but they’re great in the summer. Try to find a bright, dry riesling if you want to drink it with a meal. 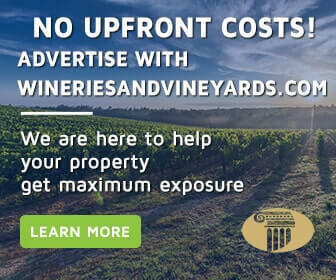 Barboursville Vineyards is a great spot to be for wine in the summer – after trying their Riesling, check out their Sauvignon Blanc. It’s got a firm body but is still incredibly refreshing. Virginia Dare Winery has a very highly rated Chardonnay called the Russian River Valley American Chardonnay. It’s surprisingly rich, but well balanced with fruitier flavors. Most red wines are too heavy for the summer, but you can still drink red if you pick a variety you can chill. Most red wine isn’t the best for warm months, but if you’re dying to get back to your usual drink, we’ve got some suggestions. These reds are relatively lightweight so that they stay refreshing in the heat. We picked these reds because they taste great when chilled. If you’re in northern Virginia, don’t miss a chance to stop at Otium Cellars. The vineyard is known for producing classic German wine varietals. The best one to choose for the summer is Blaufränkisch, a relatively light-bodied red. Ankida Ridge Vineyards has several lovely Pinot Noir wines that are perfectly drinkable in the heat. Each of their vintages has slightly different notes, so visit the winery to try all of them and pick your new summer favorite. 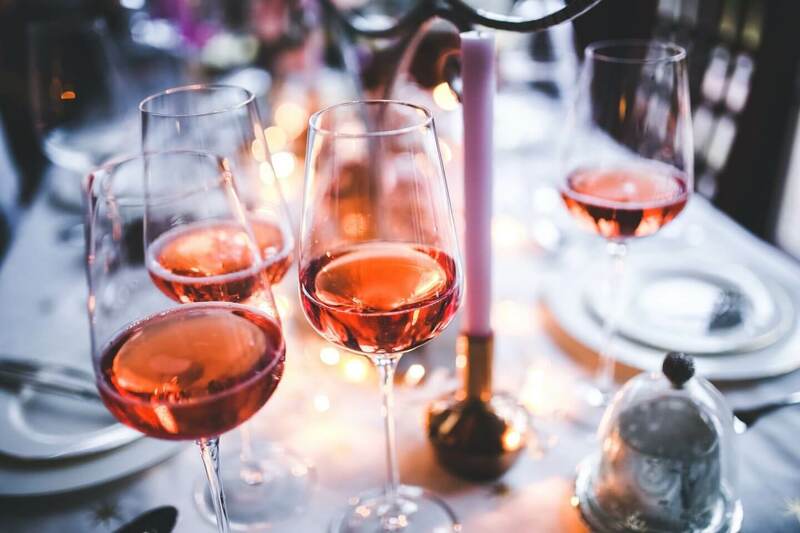 It’s not hard to understand why Rosé is the trendiest wine for the summer – it’s drinkable and refreshing in the heat! You may be thinking “Rosé was so 2017,” but there’s a reason people pick it for the summer. It’s lightweight, refreshing, fruity, and exactly what you need on a summer afternoon. Veritas Vineyards‘ Rosé is fruity and juicy – the perfect refreshing summer drink! Veritas makes their Rosé from Merlot and Cabernet Franc grapes, and it’s dry enough to be refreshing. Stinson Vineyards makes another great local Rosé. Though reasonably complex, it’s still very fruit-forward. You’ll definitely enjoy this one if you love strawberries and juicy watermelons. Barboursville Vineyards makes an incredible vintage Rosé you won’t want to miss. It’s fruity while simultaneously dry and elegant. 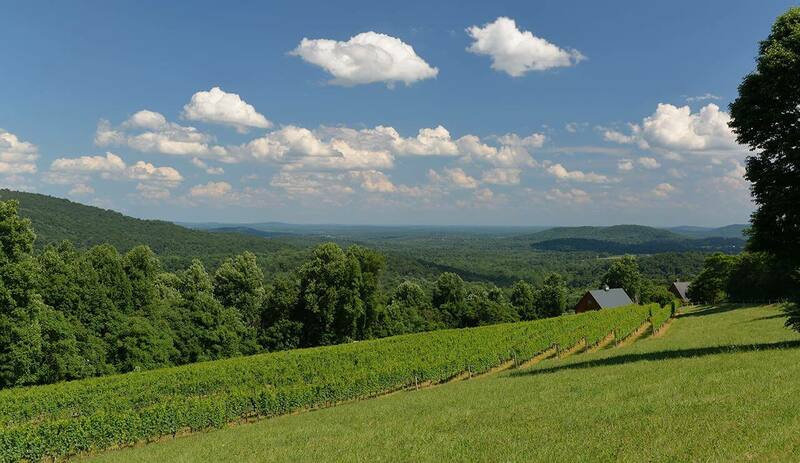 The winery is a great stop if you’re driving through central Virginia. Our last recommendation comes from King Family Vineyards. While you can’t miss the fruit flavors in their Rosé, it’s nonetheless pleasantly dry and refreshing.